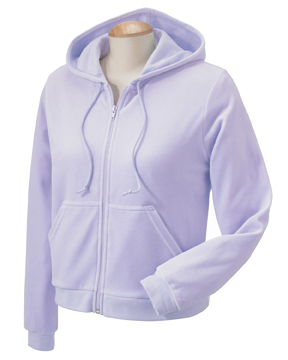 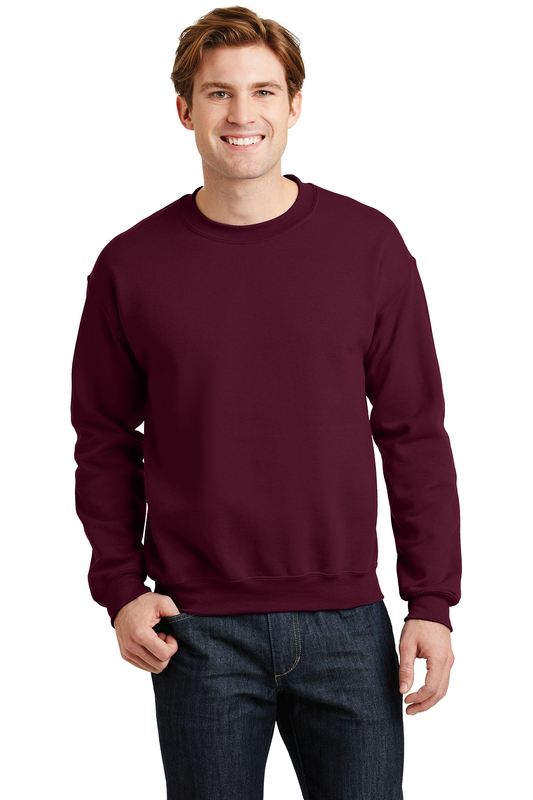 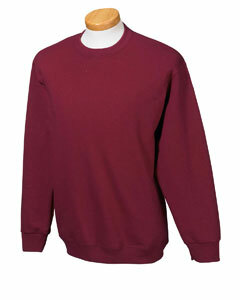 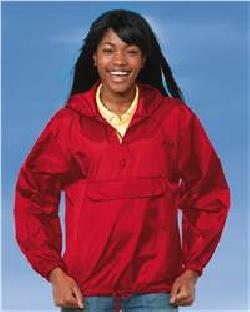 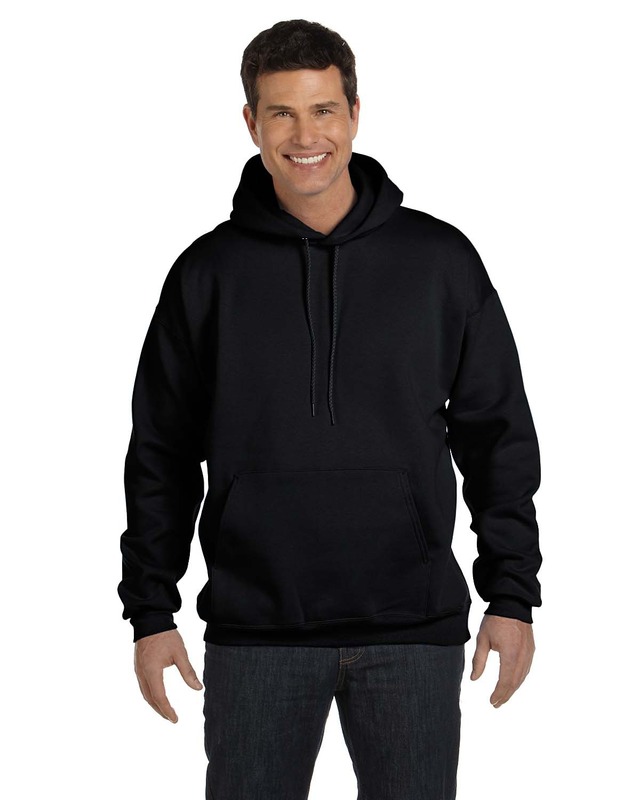 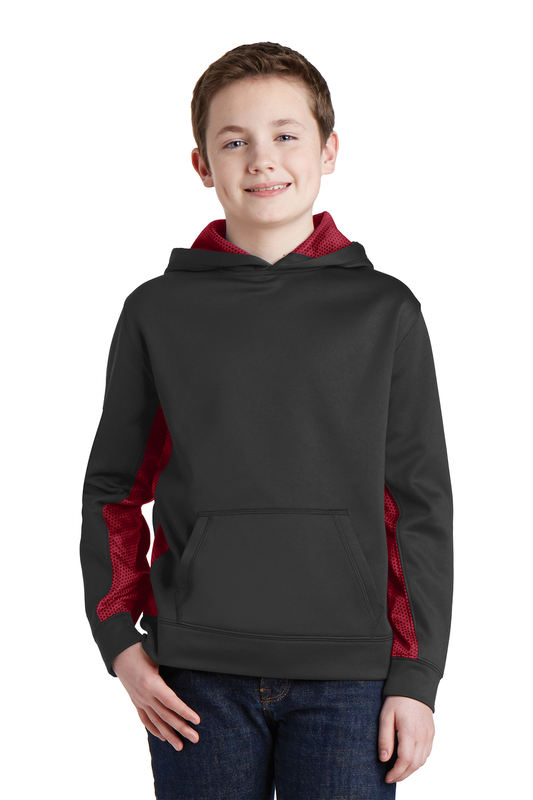 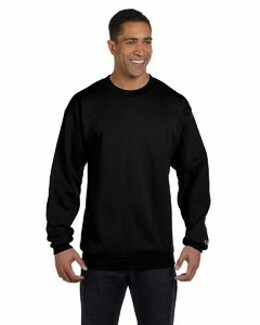 Fleece jackets are great for styaing comfy and warm during the coldest day of the year. 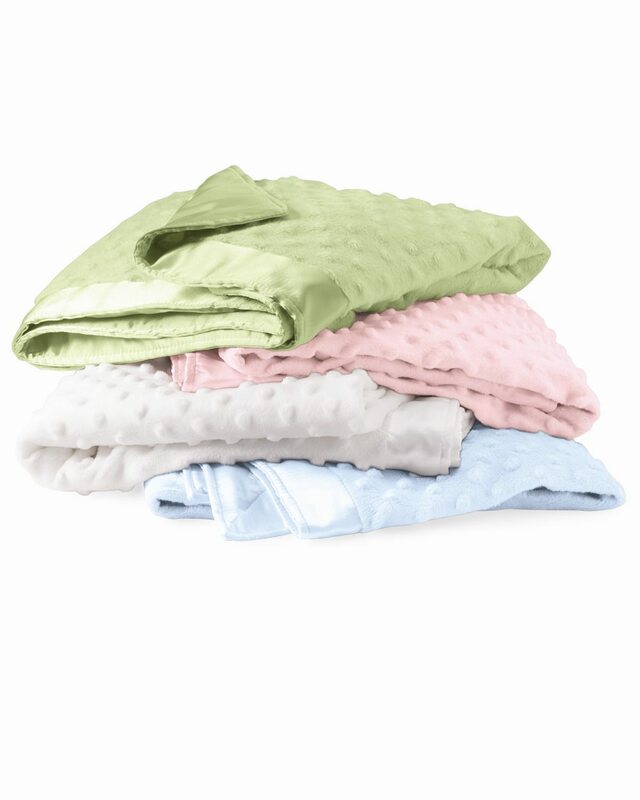 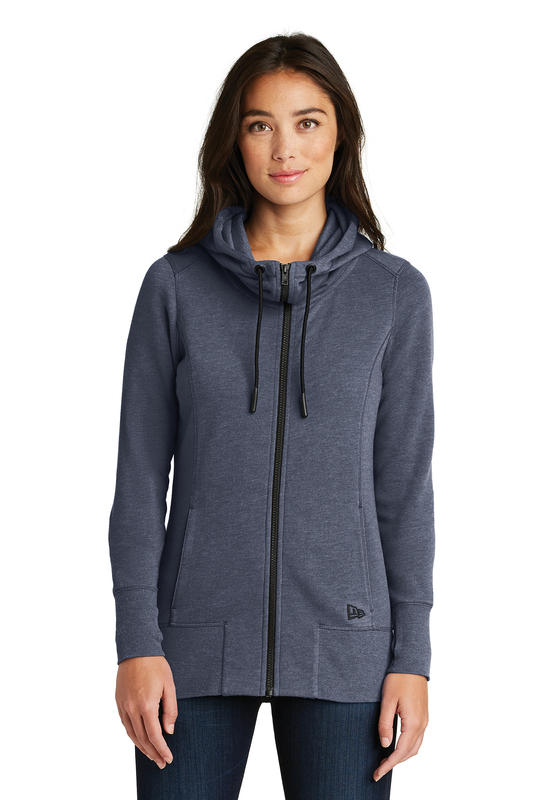 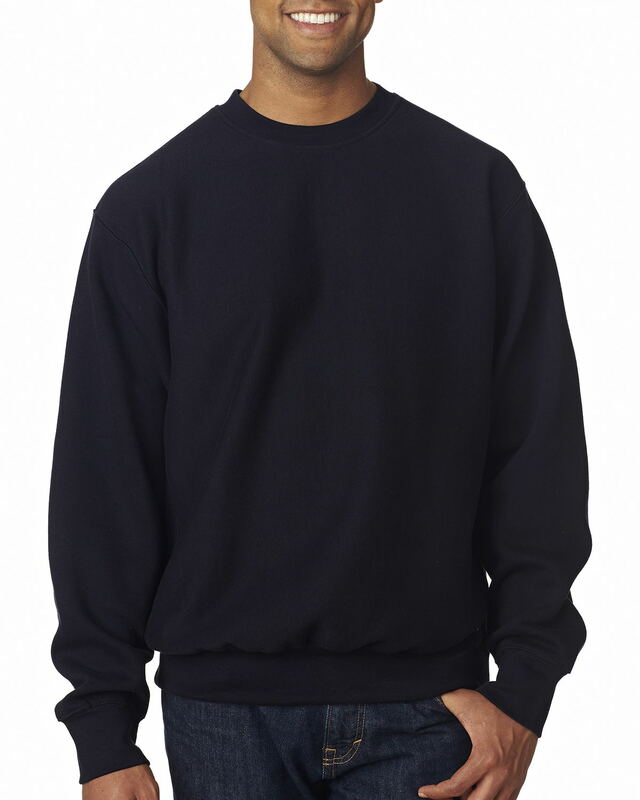 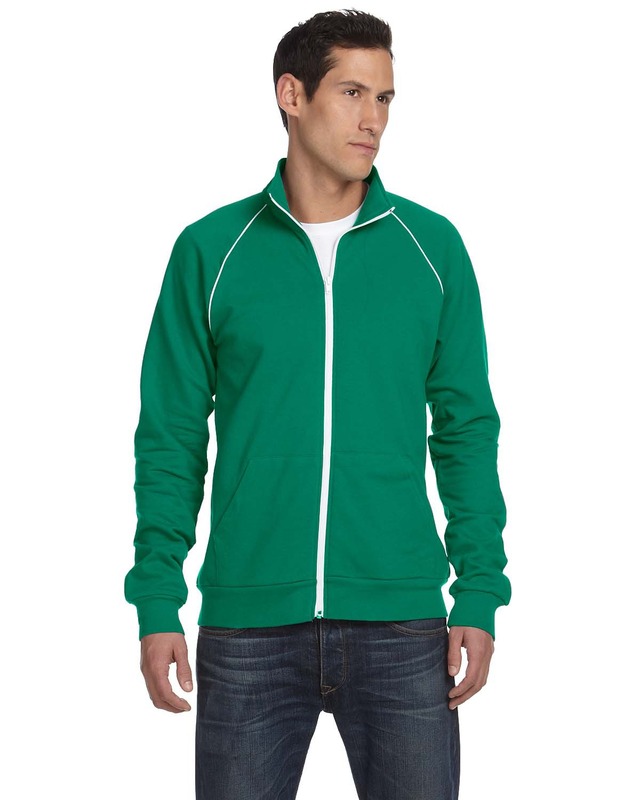 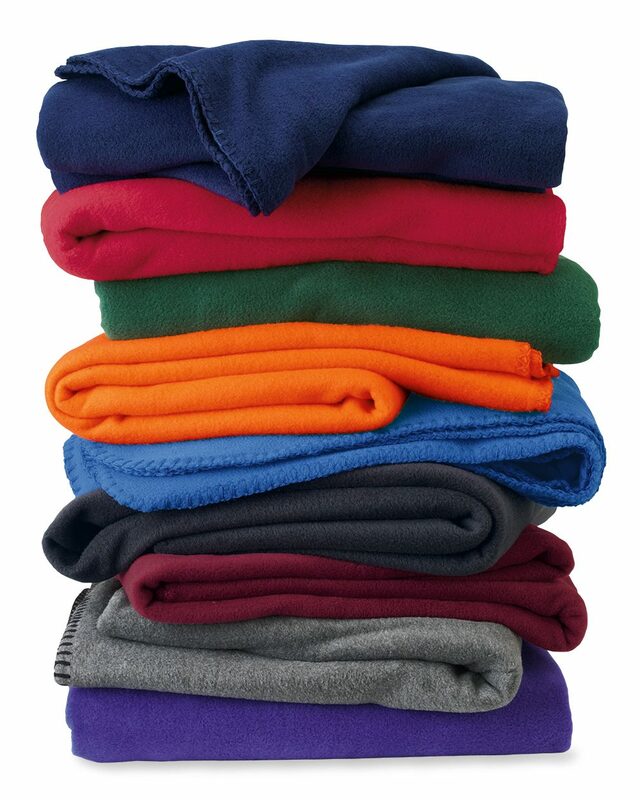 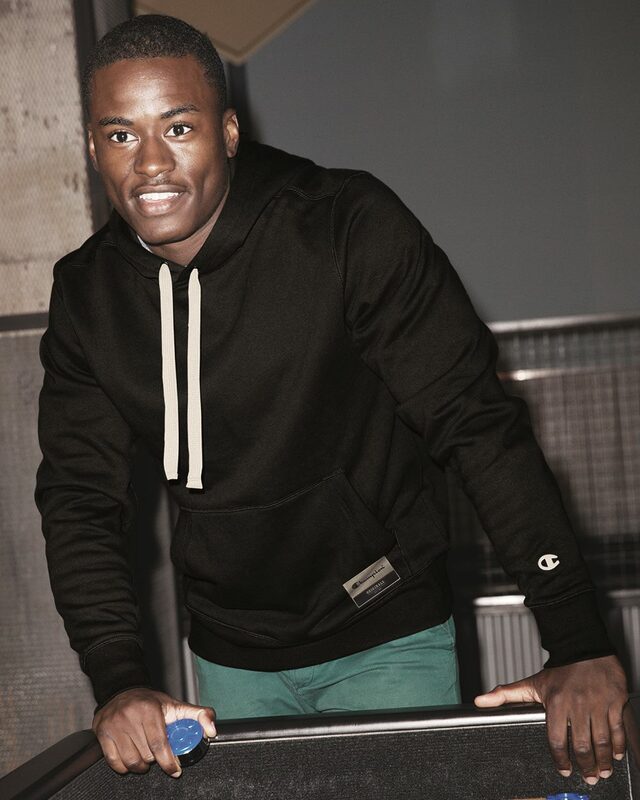 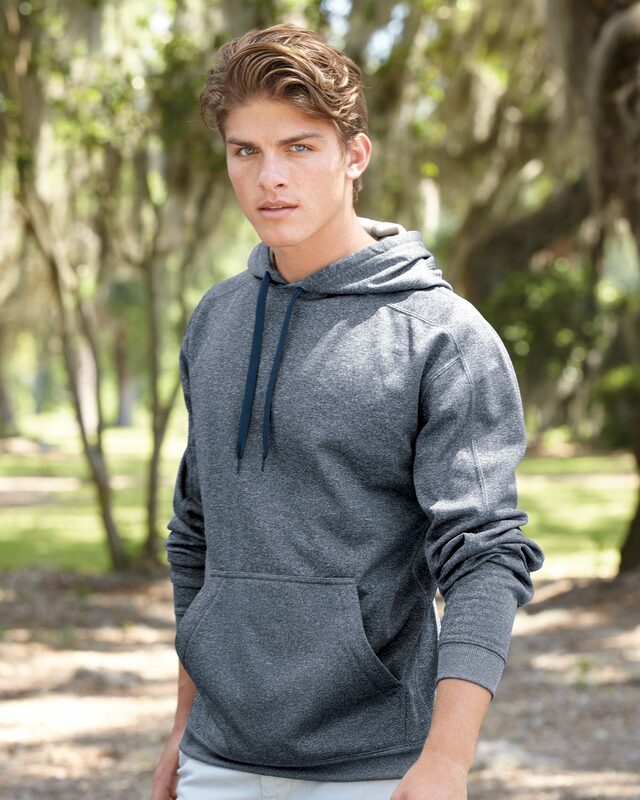 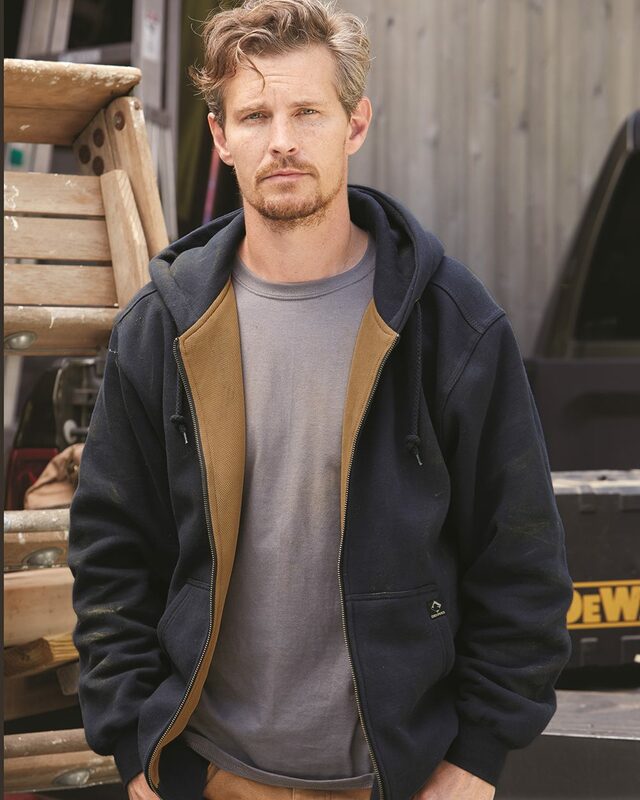 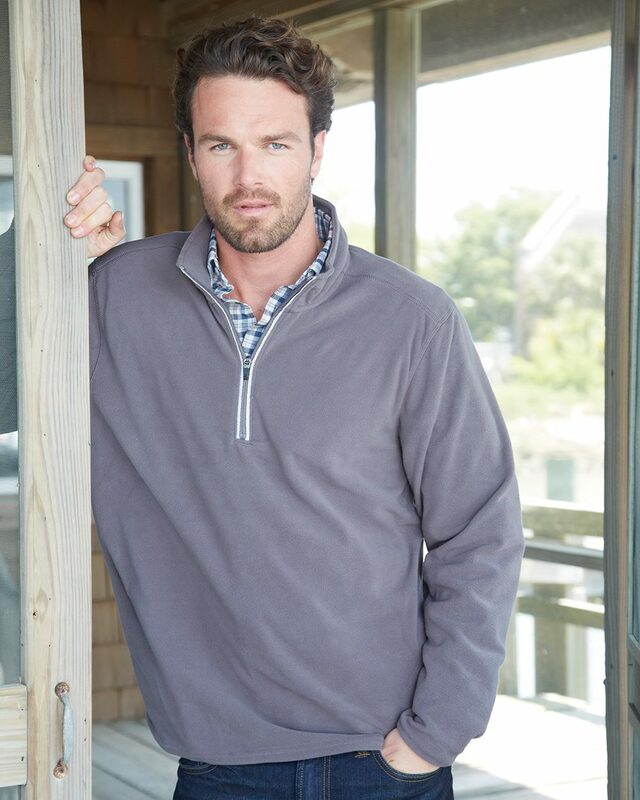 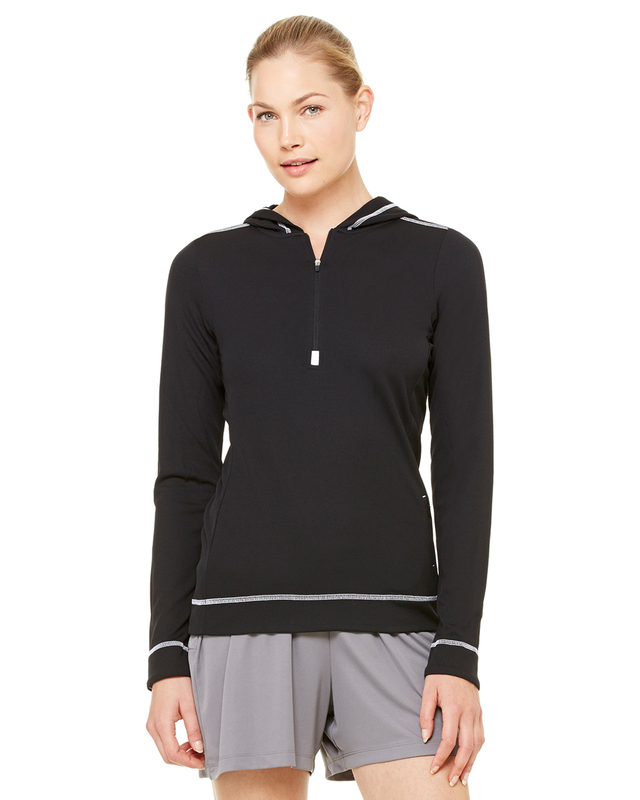 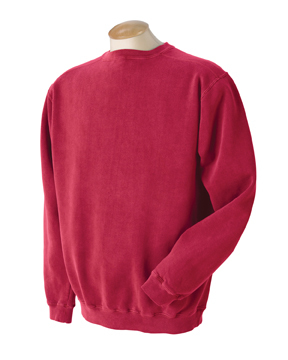 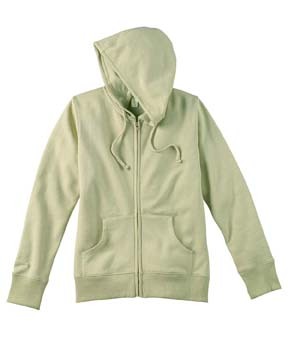 Fleece is great for layering, traveling light or to wear everyday. 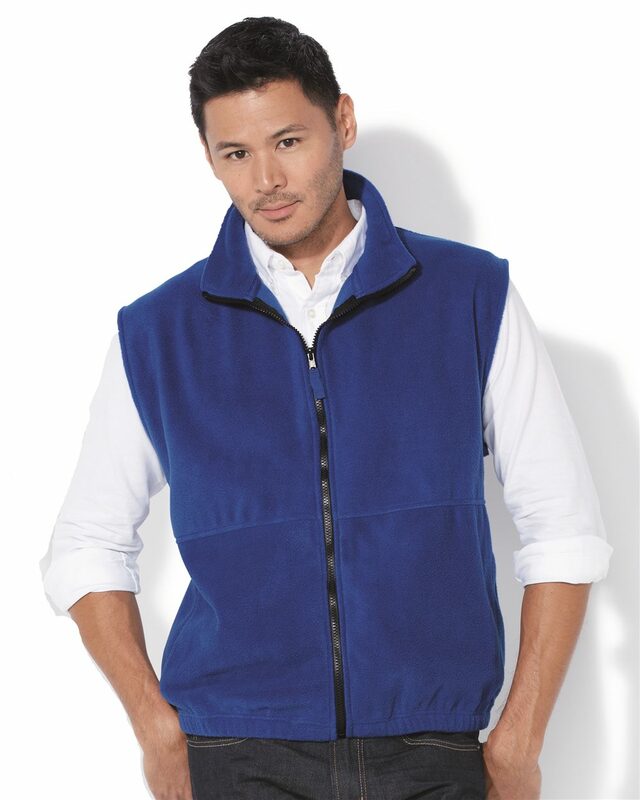 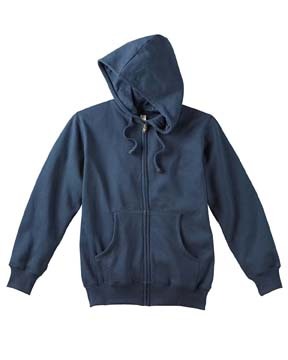 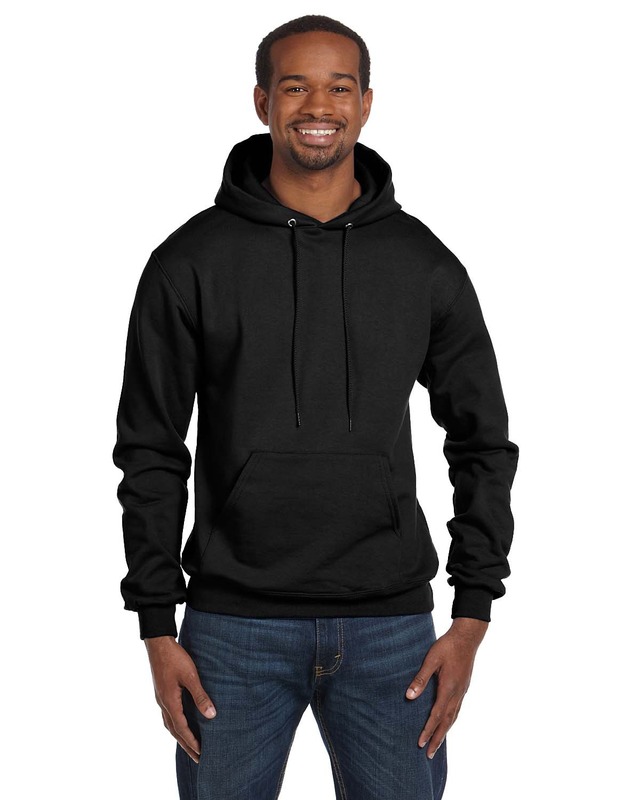 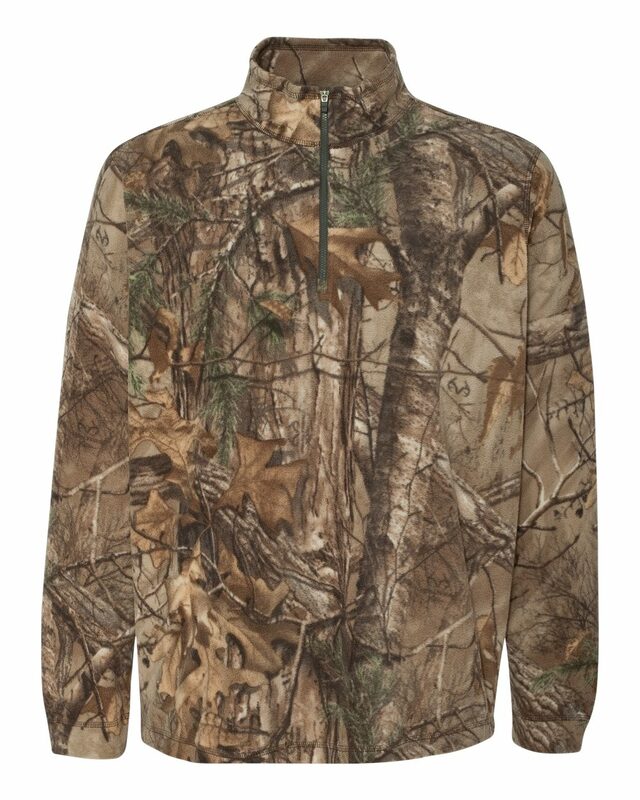 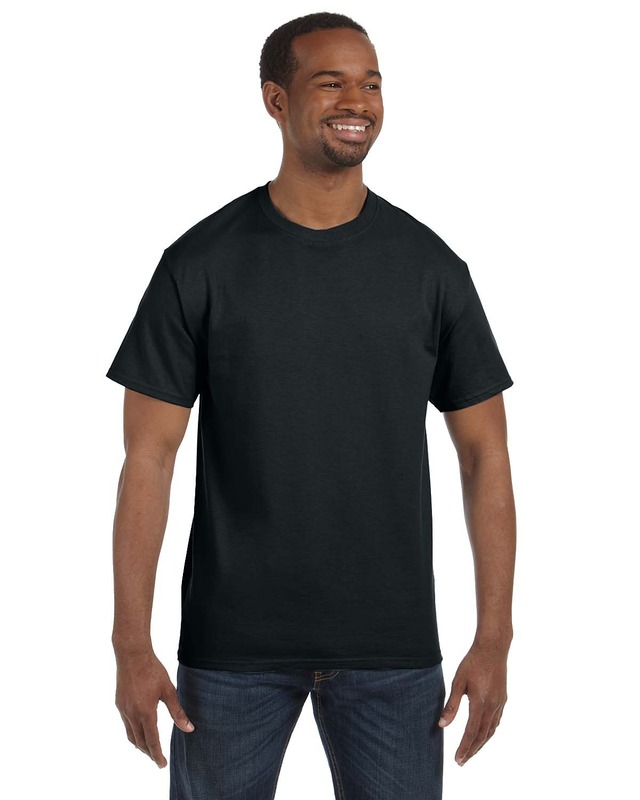 From fleece vests and jackets for your outerwear needs to fleece sweatshirts and pants to stay warm and comfy everyday -- we've got all your fleece apparel needs.